Brad-Chem Ltd is pleased to announce the launch of our expanded range of Polybutene (PIB) for the UK market. Additionally, we are expanding our range of Poly alpha olefins (PAO). Lubricant blenders, rubber and plastics, and health and beauty care products manufacturers all use polyisobutylenes. Our polybutenes now range from low molecular weight lubricant base oils though to high molecular weight solid rubber. Due to their superb drying oil properties and adhesion, polybutenes are a vital component of caulks and sealants. Moreover, PIBs help minimize shrinkage on drying and improve pliability. Similarly, hot melt pressure adhesives use these versatile additives for their plasticising and tack properties. Polybutene also finds a number of uses as a plastics, rubber, and asphalt modifier. Film manufacturers add it to linear low density polyethylene (LLDPE) resin to improve the melt-flow, tear resistance, and cling properties of cling film. Compounders and plastics manufacturers also use it to improve the hot flow, flex, and impact strength of thermoplastics, such as polyethylene, polystyrene, EPDM, and EVA. Polybutene is a long term stable extender and plasticiser for vulcanised rubber and can also add to the tack properties. Asphalt for road surfaces made with PIB has quick drying and good crack resistance. 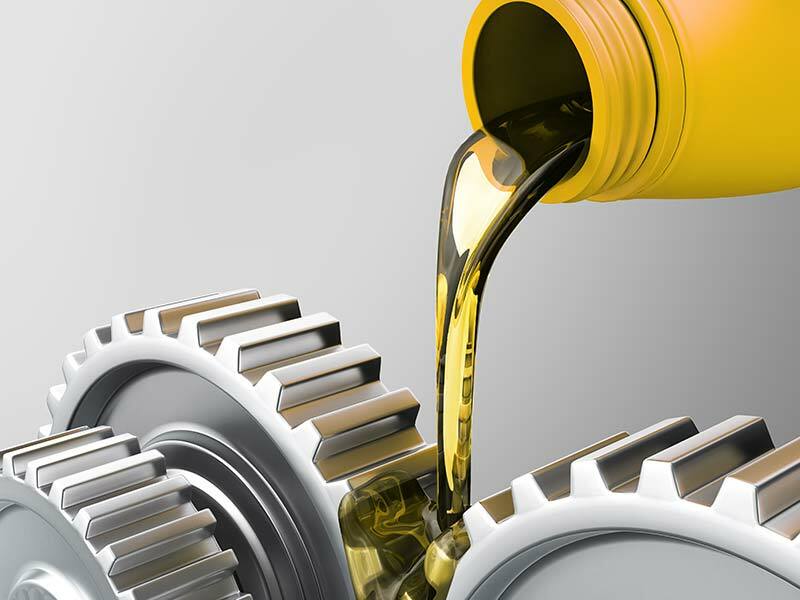 Poly alpha olefin (PAO) base oils are incidental food contact approved Group IV synthetic base stocks with excellent lubricity and oxidation stability. Long-life compressor oil made with PAO gives great cost / performance benefits over mineral or other synthetic base oil types. Additionally, poly alpha olefins are an important component of semi- and fully-synthetic automotive engine oils. For more detail on our ranges of polybutenes and poly alpha olefins, contact us.